These series of products can be widely applied to the fabrics with high requirements on elasticity. 3. The cloth surface is close-knit with heavy feeling. Established on August 31st, 1987, the company officially put into production in 1992, is one of the earliest domestic spandex producers. The annual production capacity is 18,000 tons of spandex yarn. LDZ owns total assets of RMB800 million and 500 staff and covers 100,000 square meters, of which the construction area is 80,000 square meters. 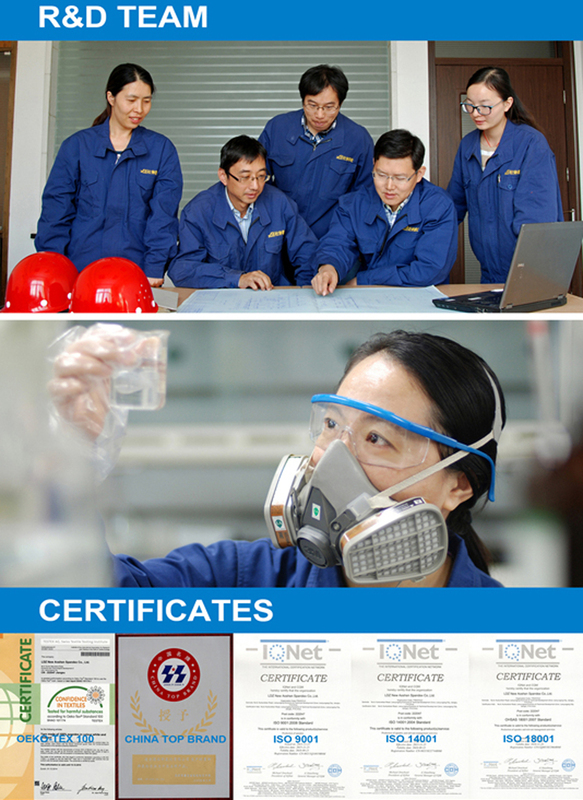 LDZ has its own Research and Development Center, Equipped with advanced inspection devices. LDZ puts efforts on Research and Development of differential spandex yarn, of which Heat-resistant series.High load power series.Dye-able series.Super-soft series.Colorful series.Diapers series and other products enjoy a high reputation, the product specification is from 12D to 840D, can be widely used in warp knitting.circular knitting.woven.covering and other fields, and can provide customized services. 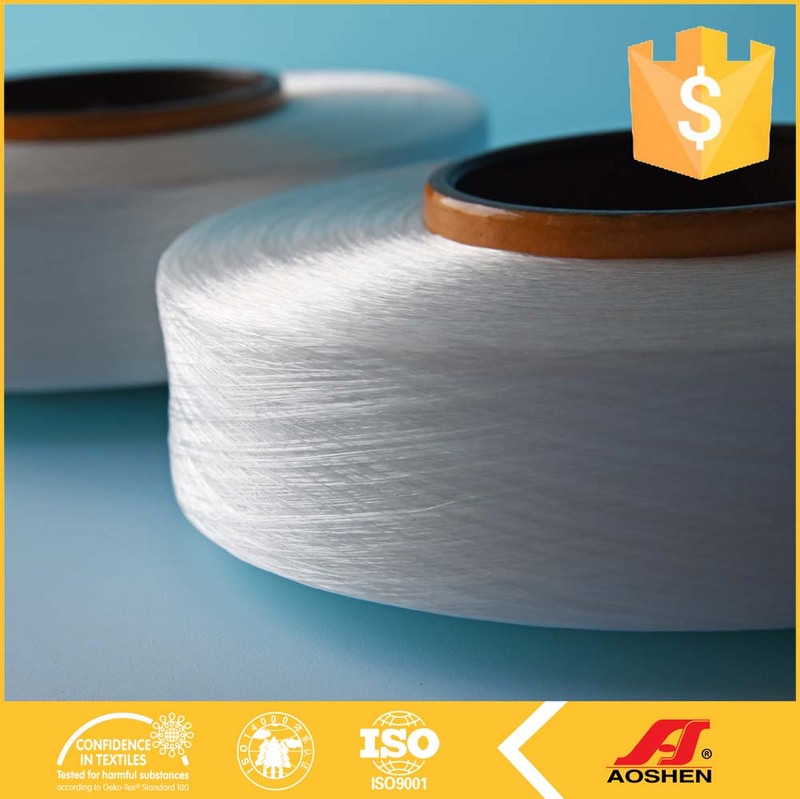 Aoshen® Spandex Yarn, which was rated as China`s Famous Brand products, has passed ISO9001 and ISO14001 quality system certification, and the international standard certification of Swiss Oeko-Tex Standard 100 (ecological label of textiles). 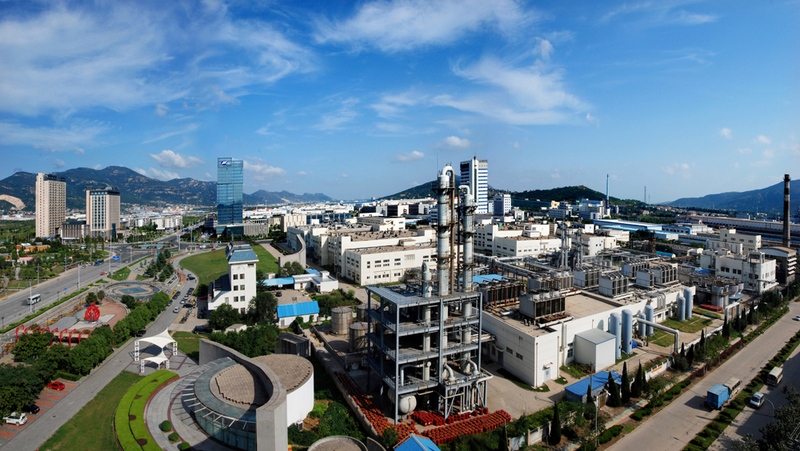 With more than ten years of cooperation with DuPont and Invista, the company has established its unique technology advantage and accumulated advanced management experience. 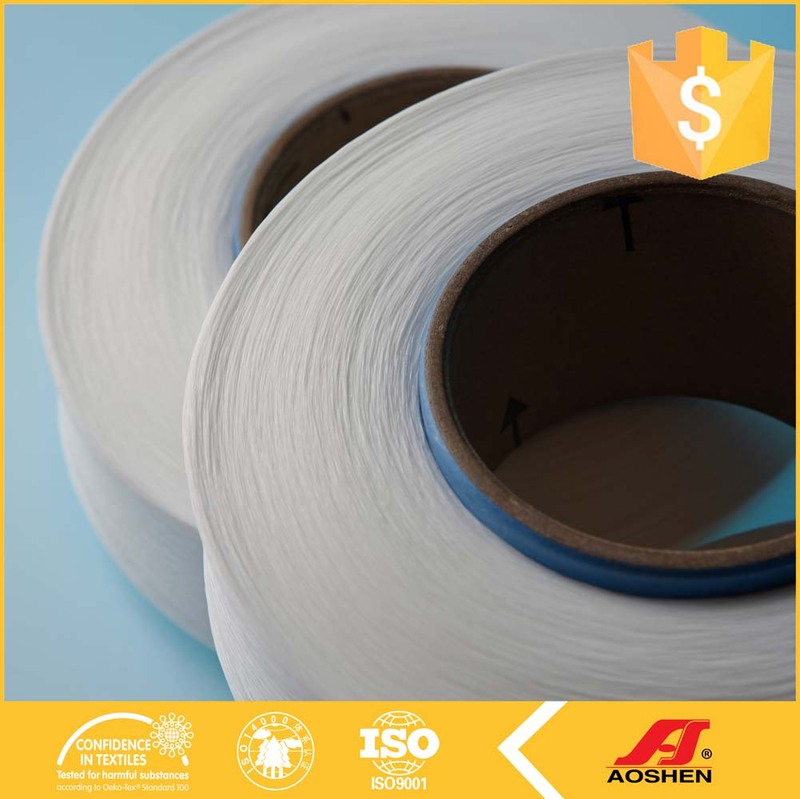 After more than 20 years of construction and development, Aoshen® Spandex Yarn, the company's product, enjoys high brand awareness in the market. 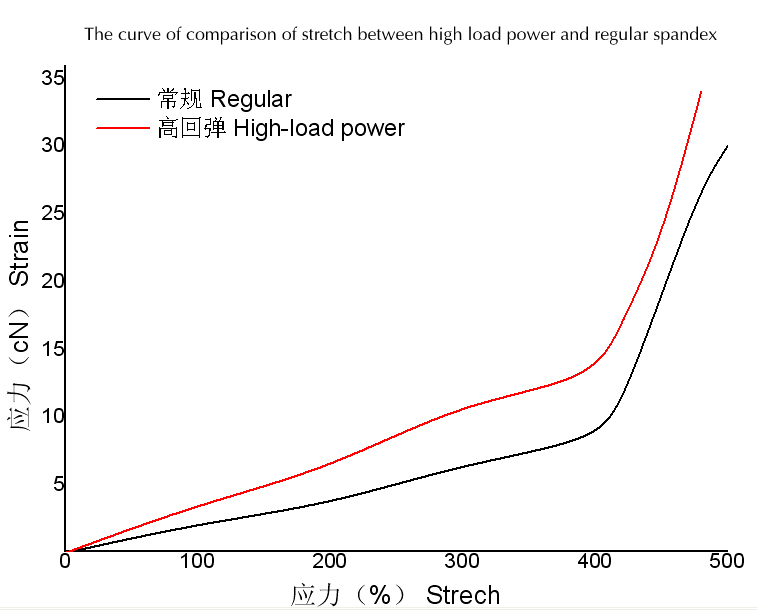 In recent years, the company is active to enhance its traditional advantages in the domestic spandex market and implemented the differentiation strategy based on technology R&D advantages. It has become a production base of spandex yarn with the most complete varieties in China. 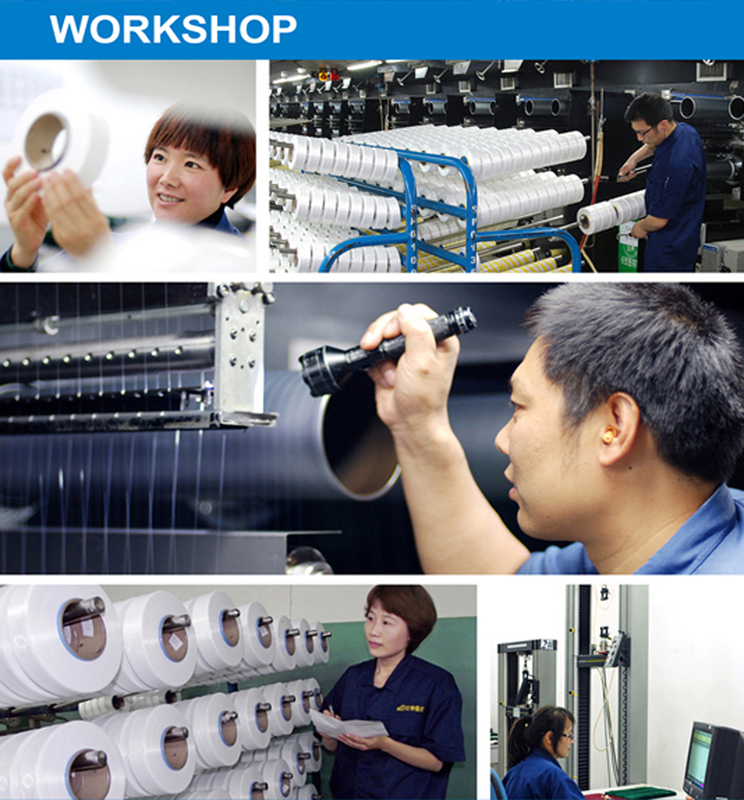 Having established a perfect sales network and after-sales service system, the company wholeheartedly provides you high-quality products and services. Looking for ideal Big Elastic Elongation Manufacturer & supplier ? We have a wide selection at great prices to help you get creative. All the Not Easy to Break off are quality guaranteed. 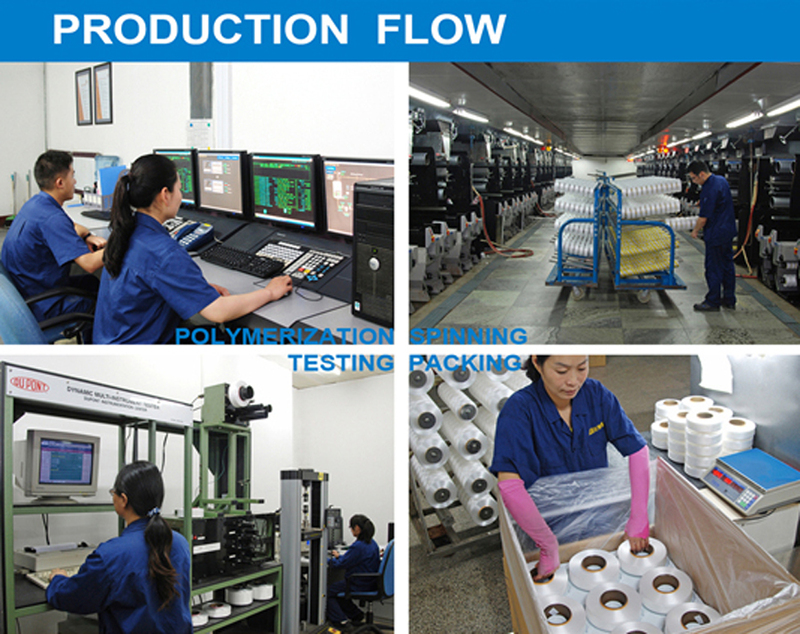 We are China Origin Factory of High Requirements on Elasticity. If you have any question, please feel free to contact us.